SANTA CLARA, Calif. (CN) — A Ford Motors expert on self-driving cars said Tuesday that the advent of autonomous vehicles could exacerbate traffic congestion and pollution unless the cars are electric and people share rides. Self-driving, or autonomous, vehicles are expected to become ubiquitous in the coming generation. A 2017 study by the University of California at Davis found that autonomous-vehicle use globally could reduce traffic congestion and greenhouse gas emissions by 50 percent by 2050 — but not unless autonomous vehicles were both electric and shared. Because autonomous vehicles are designed to drive efficiently, road travel will become easier, leading more people to drive and increasing congestion, according to transportation consulting firm Fehr Peers in San Jose. If the cars are not electric, pollution will increase. Coleman agreed on Tuesday, and added that getting people to give up their cars and share rides will not be easy. When we have a choice, we tend not to share transportation, said Coleman, who has a doctorate in organizational behavior. And there are other barriers, he said: Research shows that people feel comfortable sharing a vehicle when there are three people in it, but not when there are only two. “We, as a species, do not share particularly well when it comes to short-range transportation,” he said. The UC-Davis study suggests that incentives will be needed, such as tax breaks for people and companies that use their vehicles for carpooling, subsidizing low-income people who use car pools, parking privileges for pooled cars, and creating self-driving carpool lanes. Coleman also suggested charging riders less money for a ride if they want the vehicle to travel faster than a preset speed. If, for example, a rider is running late to the airport, they might be more willing to take a shared ride to arrive in time to catch their flight. “We’re comfortable taking shared transportation when the right levers are pulled,” Coleman said. 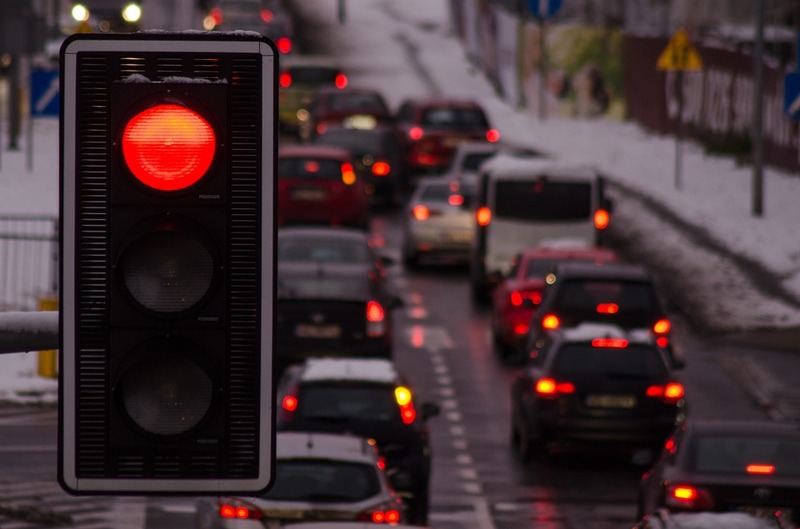 But Matt Haynes, a transportation expert with Fehr Peers, warned in a separate workshop that a fully autonomous-vehicle future may exacerbate traffic congestion and pollution, even if people share cars. Haynes said the convenience of having a computerized driver could encourage people to move farther away from their jobs, increasing sprawl. “If I don’t have to worry about driving, if I don’t have to focus on the road, maybe my trip can become longer,” he said. Whatever the future of self-driving cars looks like, Coleman said, vehicle sales are expected to increase, even if cars are shared. That’s because shared cars will break down faster because they will drive many more miles each day than individually owned cars.